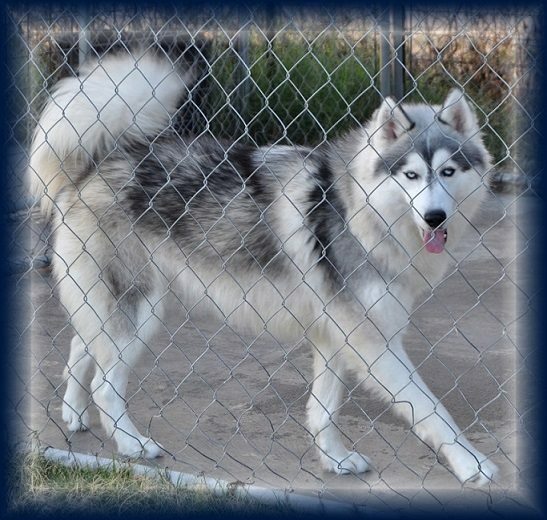 Male 1 Wolf gray & white (SOLD)to Michelle Hernandez. Male 2 Gray & white (SOLD) to Patsy Mann. Female 1 Sable & White (SOLD) to Vickie Parks. 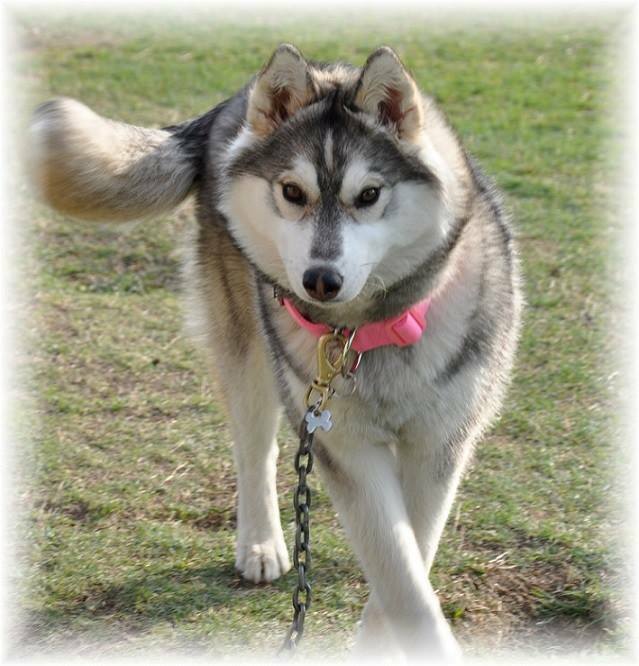 Female 2 Wolf gray & white (SOLD) to Megan Heavner. Izzy & Zorian's puppies were born on 10-18-15. 2 gray & white Males, 1 reddish tan Female and 1 gray & white Female.